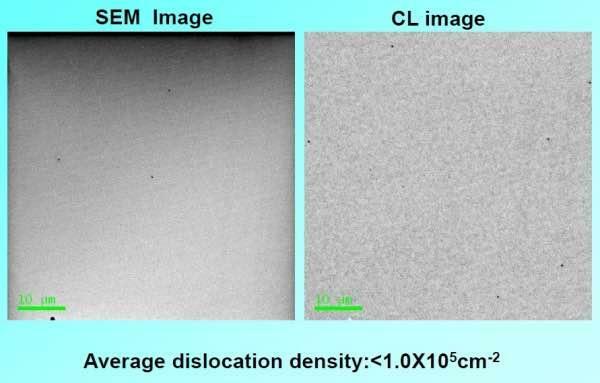 a high-quality single-crystal substrate. It is made with original HVPE method and wafer processing technology, which has been originally developed for 10+years in China. The features are high crystalline, good uniformity, and superior surface quality. 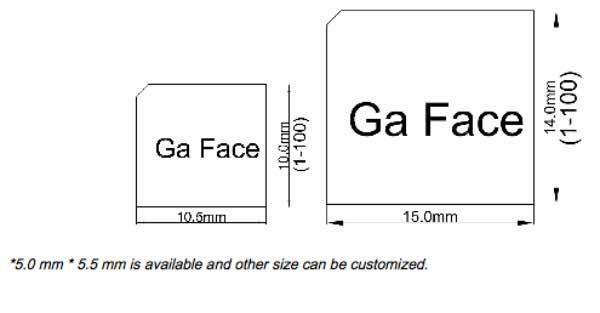 GaN substrates are used for many kinds of applications, for white LED and LD(violet, blue and green) Furthermore, development has progressed for power and high frequency electronic device applications. Forbidden band width (light emitting and absorption) cover the ultraviolet, visible light and infrared. Laser Projection Display, Power Device, etc. 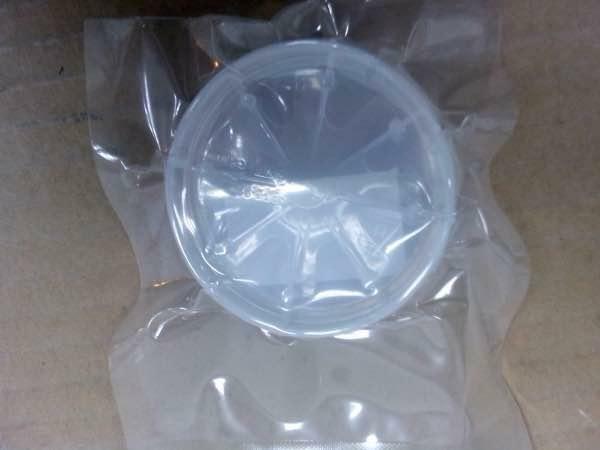 Package Packaged in a class 100 clean room environment, in single wafer containers, under a nitrogen atmosphere. we will provide high quality GaN substrate and application technology for the industry with our factory. and high efficiency, energy-saving LED. (1) We accept DHL, Fedex, TNT, UPS, EMS, SF and etc. (1) For the standard products such as 2inch 0.33mm wafer. For customized products: the delivery is 2 or 4 workweeks after order. 100％T/T, Paypal, West Union, MoneyGram, Secure payment and Trade Assurance. (1) For inventory, the MOQ is 5pcs. (2) For customized products, the MOQ is 5pcs-10pcs. It depends on quantity and technics. Q: Do you have inspection report for material? We can supply ROHS report and reach reports for our products.